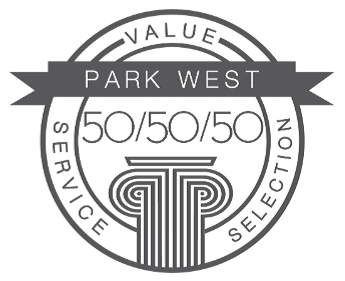 At Park West, we pride ourselves on having one of the best satisfaction guarantees in the art world. For our company’s 50th anniversary, we decided to make that guarantee even BETTER. 50 days to return any artwork for a full refund—with NO restocking or other fees of ANY kind. 50 months to exchange it. We want you to be able to collect with confidence. That’s the Park West difference. * Clients are responsible for shipping costs. No charge if artwork has not been shipped. Works of art sold at VIP events are not eligible for the 50/50/50 Satisfaction Guarantee. All sales are final at these events. For more details, contact our Client Services Team at clientservices@parkwestgallery.com or 1-800-521-9654. You can find more information about contacting Park West’s gallery consultants or visiting our world headquarters on our CONTACT page.